Egg donation program is giving hope to the large number of women who previously thought they could never have children. Egg donation is the process by which women donate eggs for purposes of assisted reproduction. We are very proud of our successful egg donor program. Science and technology have provided us with a wonderful opportunity to help someone begin or grow their family. Egg donation is a technique of fertility treatment that allows couples to become parents when the woman is unable to successfully conceive using her own eggs. 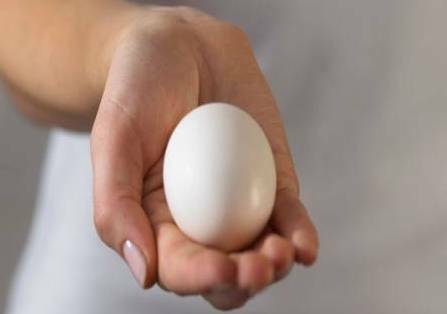 Donated eggs may be offered to women suffering premature menopause, those whose eggs will not fertilize, those whose ovaries have been removed or older women. Once we have finalized the donor, the next step is to synchronize the patient’s and the donor’s menstrual cycle. 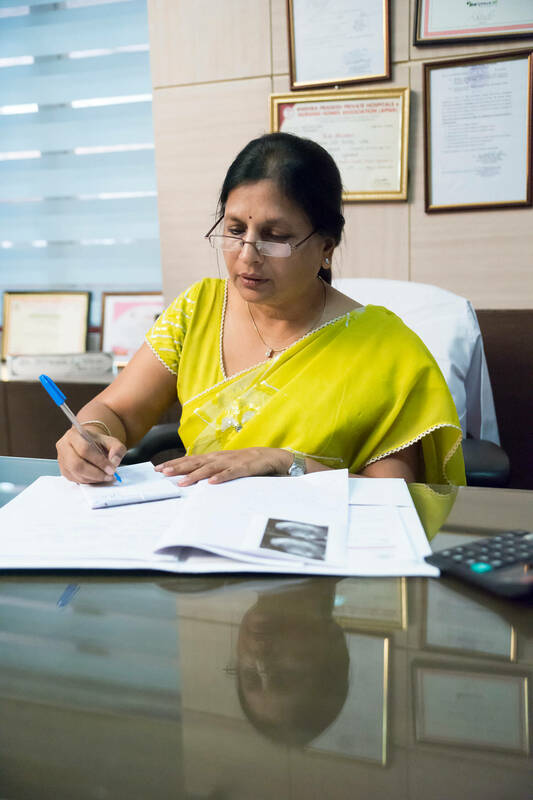 We then start stimulating the donor to produce egg and at the same time we start the fertility drugs for the recipient to increase the lining of the uterus, which allows the embryo to implant. Once the egg is grown-up, oocyte aspiration is done and then fertilized with the partner’s sperm of the recipient, and the embryo is moved into the uterus of the patient after two to three days.